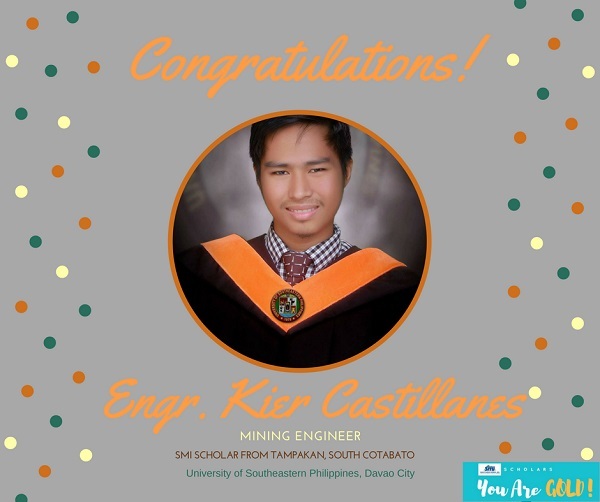 SMI Scholar Kier Castillanes, resident of Palo 19, Tampakan, South Cotabato successfully passed the 2017 Mining Engineer Licensure Examination given by the Board of Mining Engineering this August 2017. 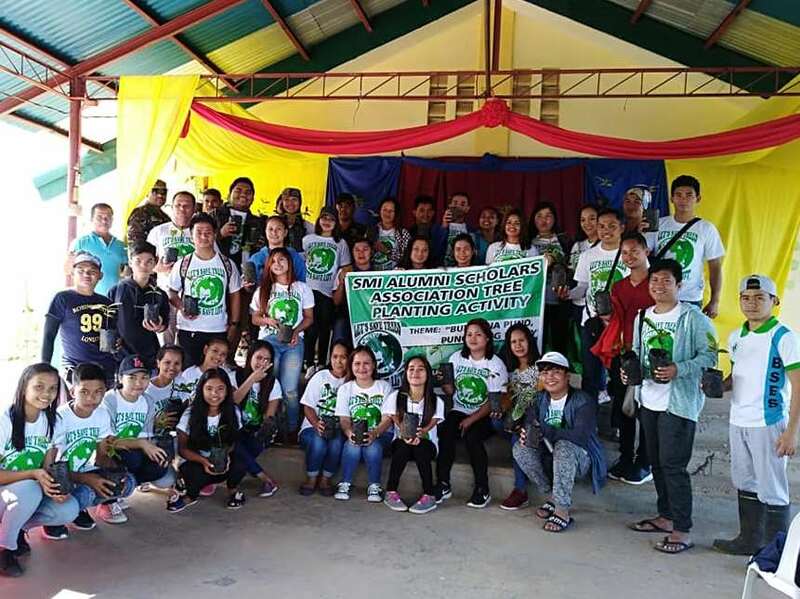 According to the Professional Regulation Commission (PRC), 281 out of 317 examinees passed the said exam. Kier graduated from the University of Southeastern Philippines in June 2017.